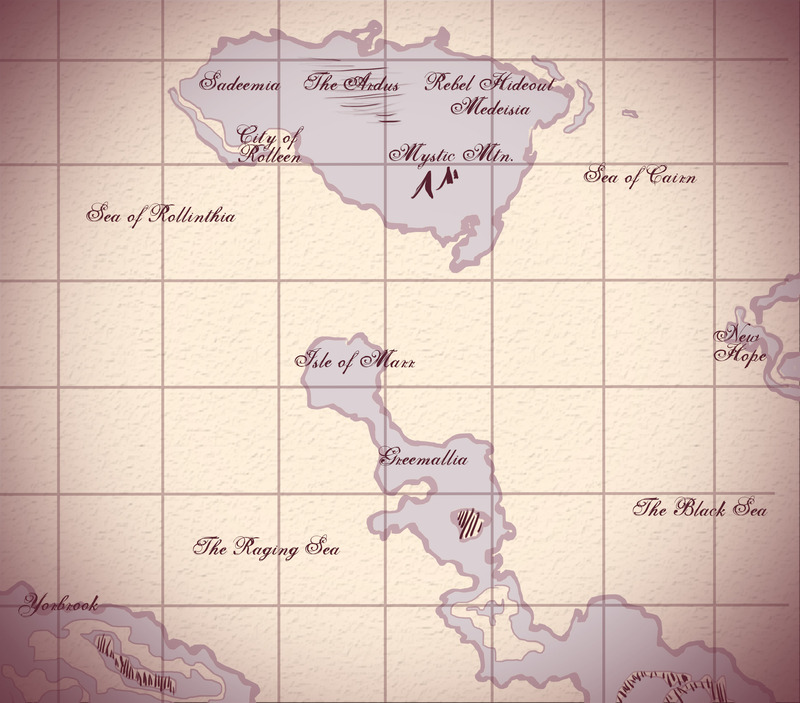 A map of the world where the Scribes of Medeisia and the Spices of Guarda series (coming 2015) takes place! I love maps in books. Being able to further build that world in my mind is awesome.